Dating Anxiety? Get Expert Dating Advice. 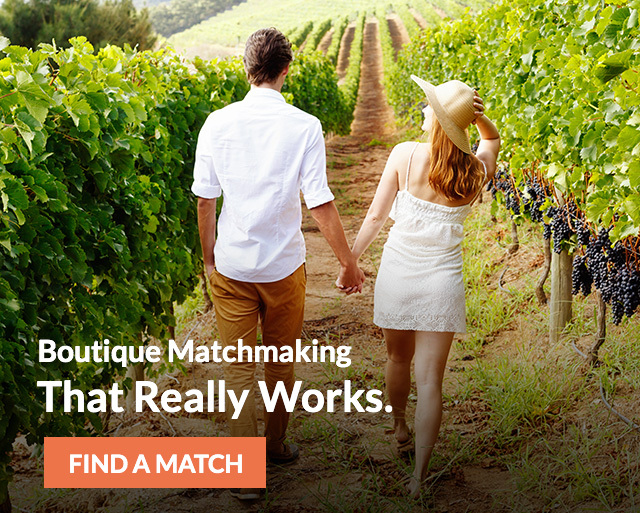 Boutique Matchmaking was built for busy professionals who are single and serious about finding love. We personally screen all of our clients and ensure that you are matched with quality singles. We work with Singles all over Ontario. Toronto, Mississauga, Richmond Hill and more! We have a 74% Success Rate. Join our database of Singles 25-55. 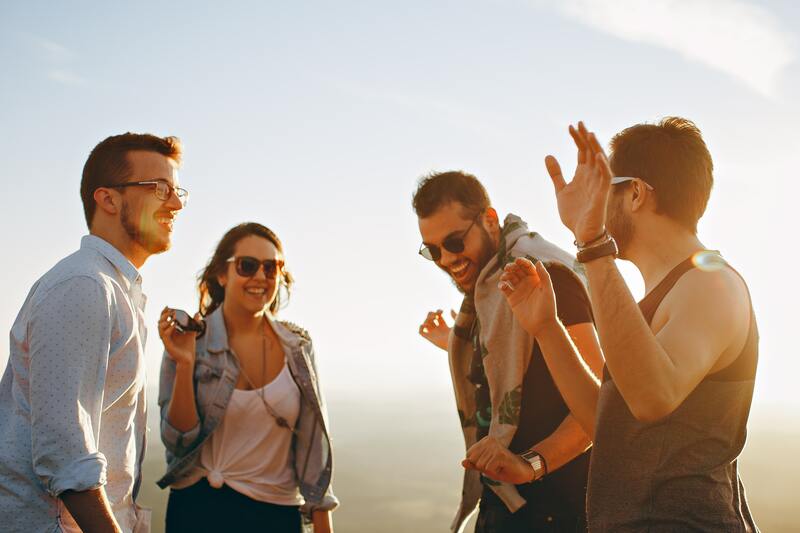 Shannon Tebb is a Toronto Matchmaker and Dating Expert who provides coaching sessions for anyone who might be feeling jaded, frustrated or looking to break old dating habits. Shanny has coached over 500 singles in person and provides Zoom Sessions online for clients internationally. Book your 1 hour coaching session and learn how to successfully land a second date. Life Skills Coaching helps pinpoint what areas of your life you want to improve. 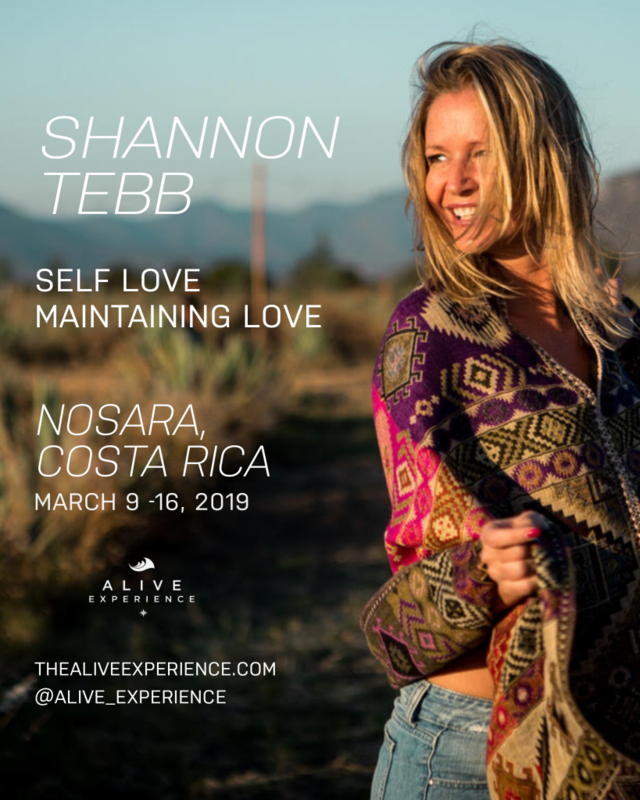 We work on mastering specific life skills such as Active Listening, Effective Communication, Connecting Authentically and being fully ready for a great relationship by living a full life. Shanny creates a unique program that allows you to work independently and monitor your personal growth. A service for Divorcee’s or singles who might not have a singles network of friends to venture out with. During the session we work on first approach, date attire, body language and Shanny provides tips that you can utilize out on your own. 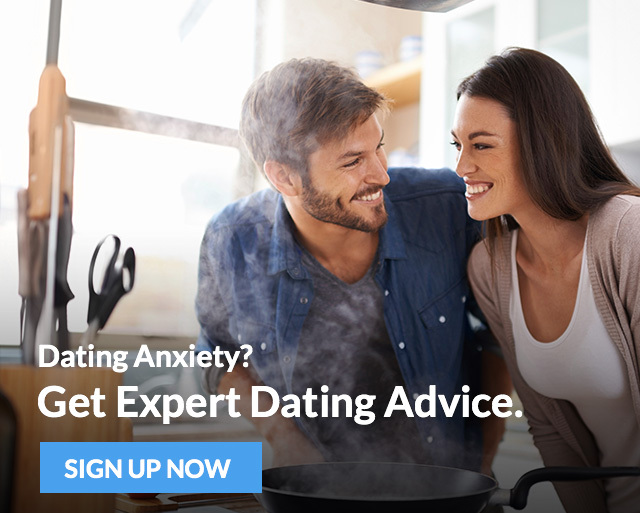 With the help of a Dating Expert by your side, all of your dating fears will disappear! Book your Wingwoman session and get exposed to Toronto’s hot spots and learn how to become a magnet.